The musings of a software engineer. 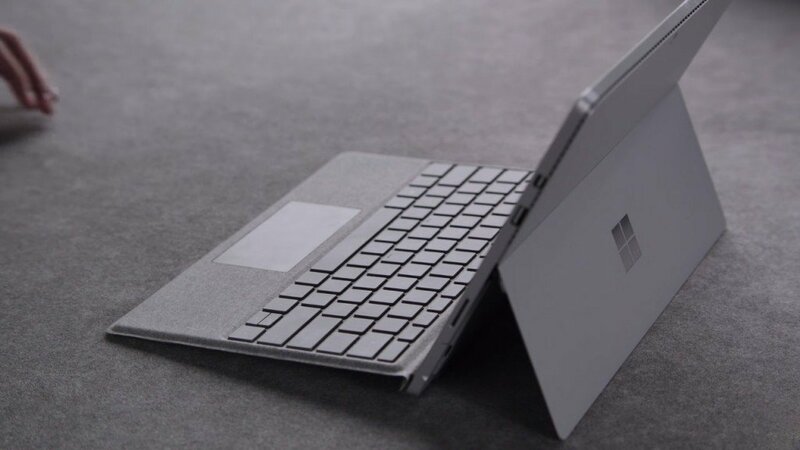 Microsoft is taking a page from the Apple playbook with the ‘launch’ of its new ‘signature’ type cover for the Surface Pro 4 device. Microsoft also sells a higher-end version with a Windows Hello-compatible fingerprint reader, in black, for $159.99. I guess I’ll have to go to a store and see & feel this new ‘signature’ type cover for myself….